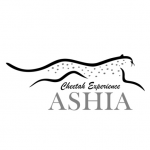 “Cheetah Experience Ashia is a world-class cheetah sanctuary and working farm outside Paarl in South Africa’s Western Cape, a mere 45 minute drive from Cape Town. 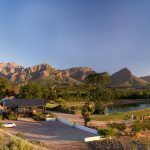 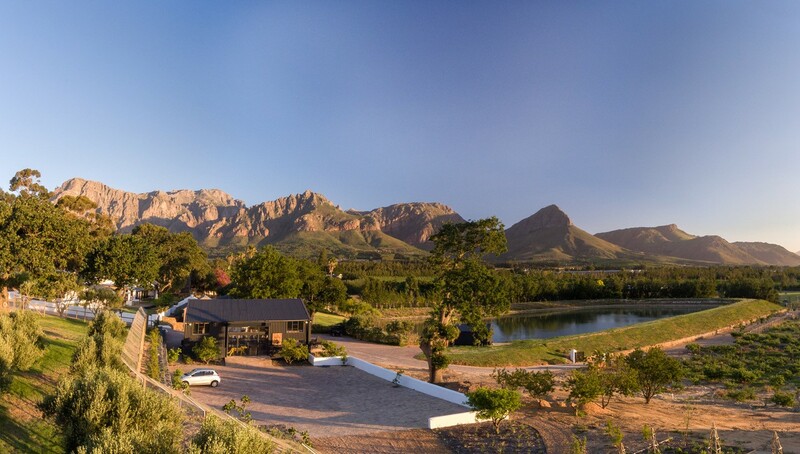 An African name meaning ‘life and hope’, Ashia lies nestled at the foot of the dramatic Drakenstein mountains, providing the perfect setting for the sanctuary’s conservation and environmental education programmes. 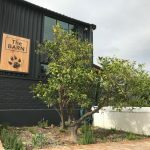 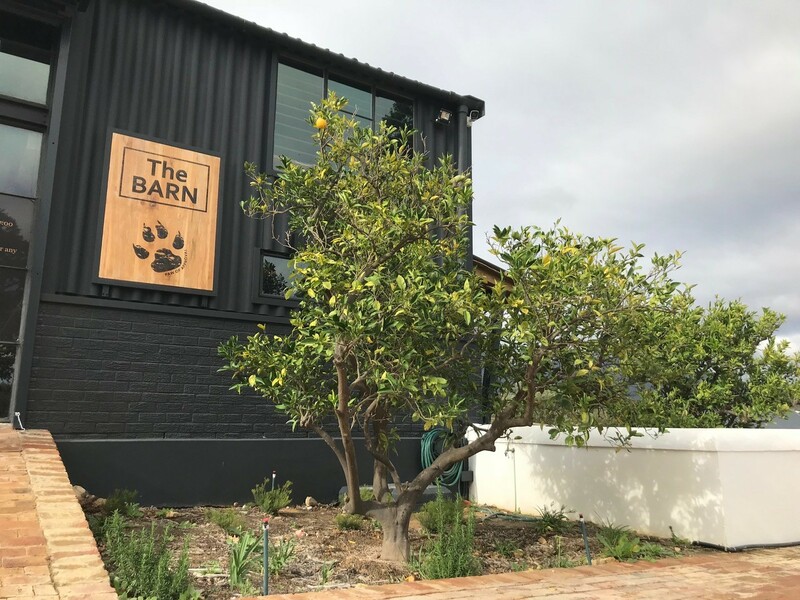 In September 2017, we planted 4 x mature Orange fruit trees at the entrance to “The Barn” of the Ashia Cheetah Experience farm. 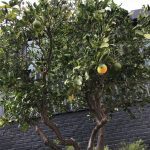 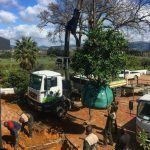 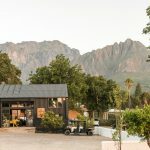 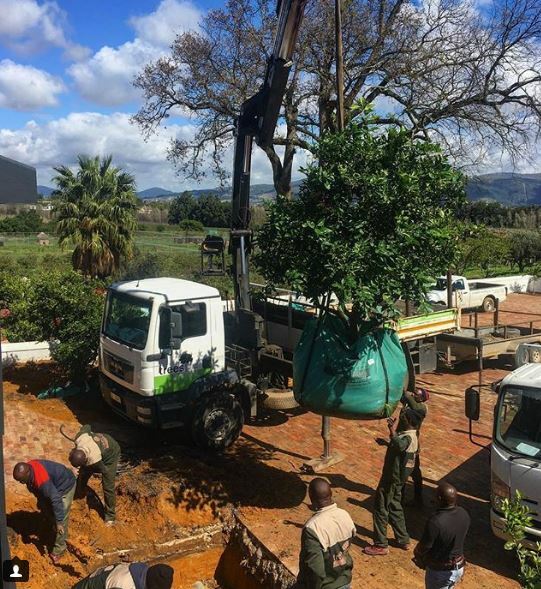 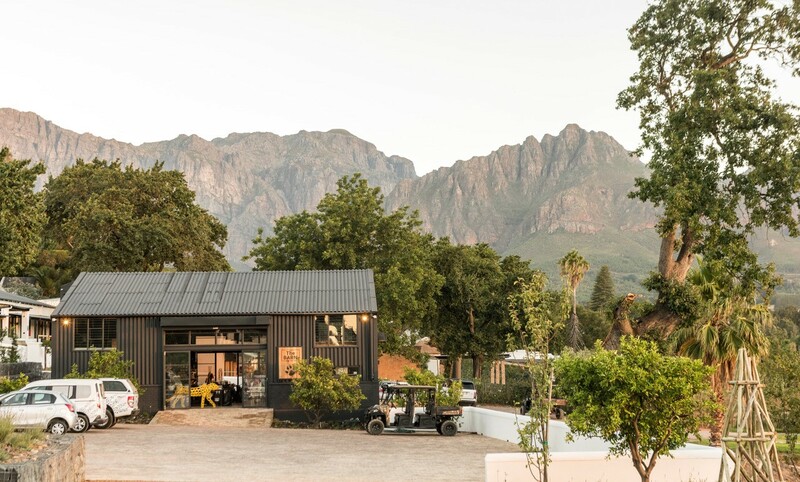 With such a beautiful setting of the Drakenstein mountains, the job was a breeze and the trees were installed without a scratch. 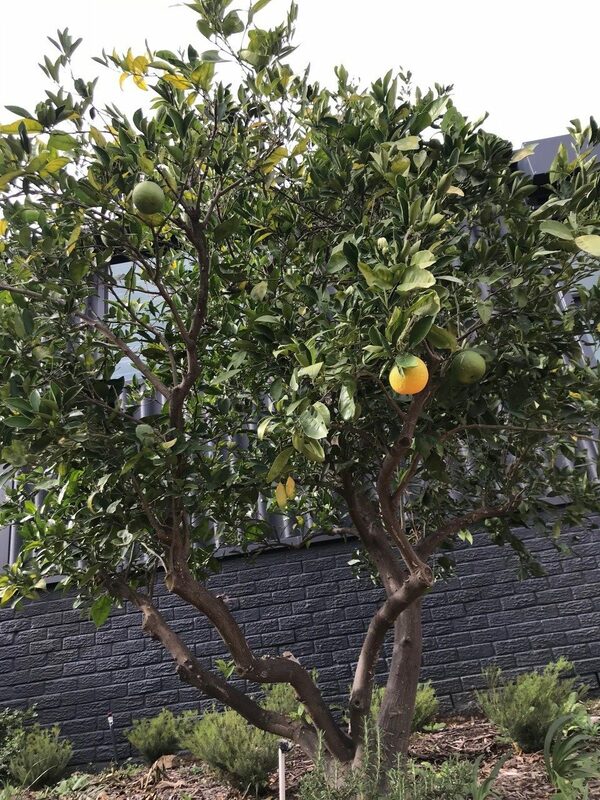 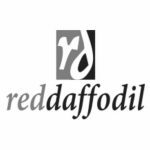 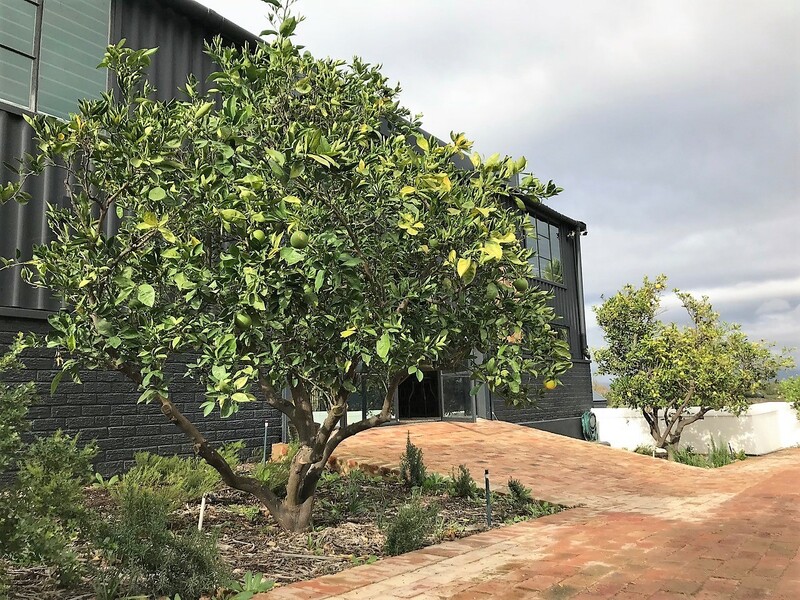 We would like to thank Chris Maddams (of Red Daffodil landscaping) for his design and interesting selection of Orange trees to make his vision a reality. 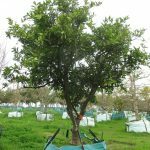 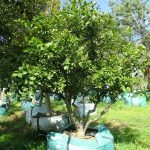 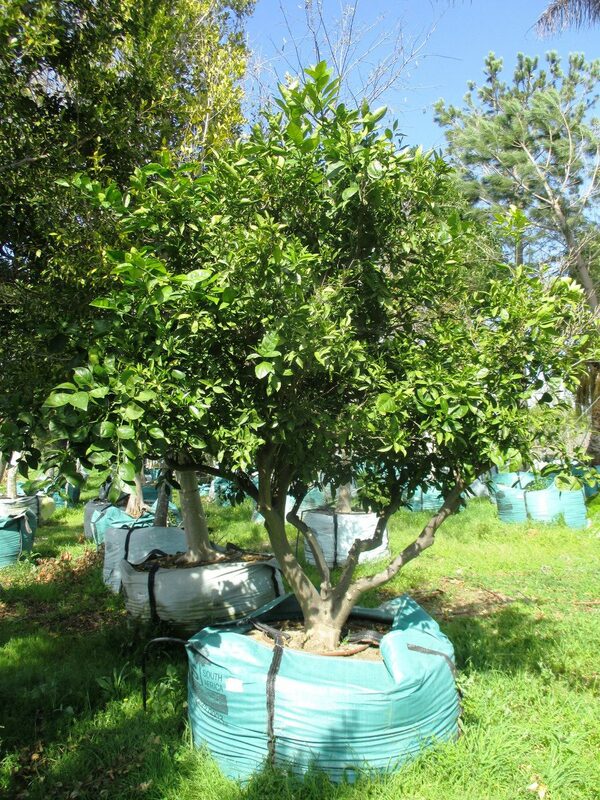 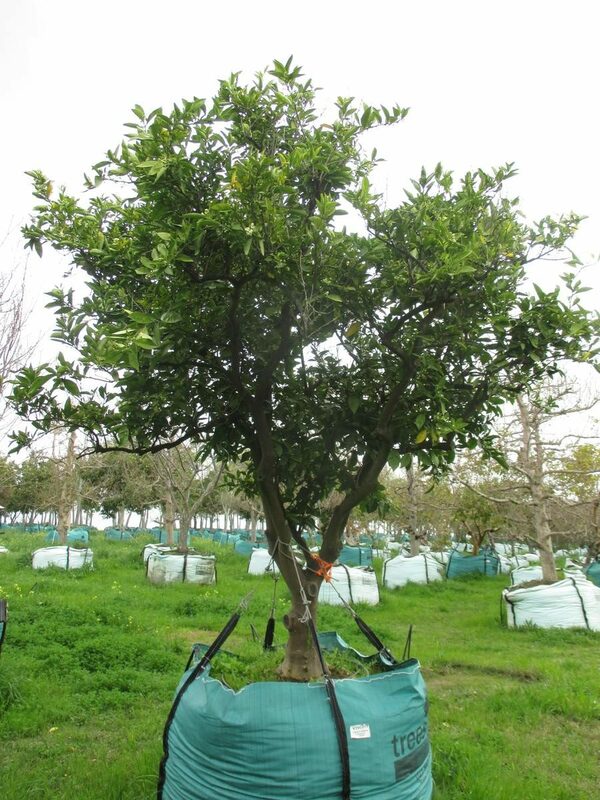 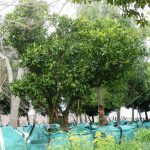 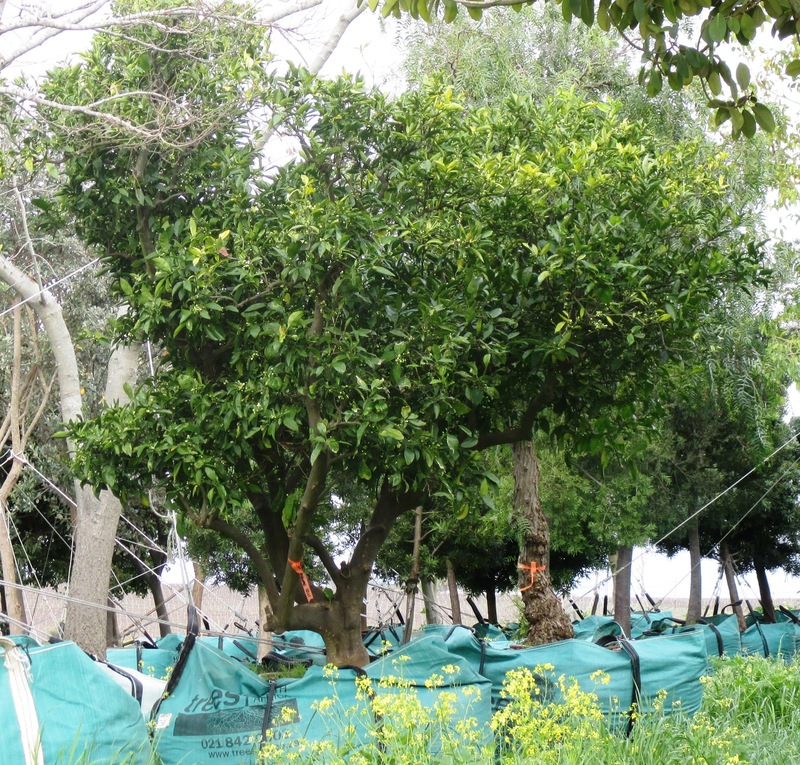 We were thrilled to give our Orange trees a permanent home on such a prestigious farm!